Whinfell Forest Is Nestled In A Stunning Landscape On The Edge Of The Lake District & Is A Wildlife Haven, Home To One Of The Few Remaining Colonies Of Red Squirrels In The UK. 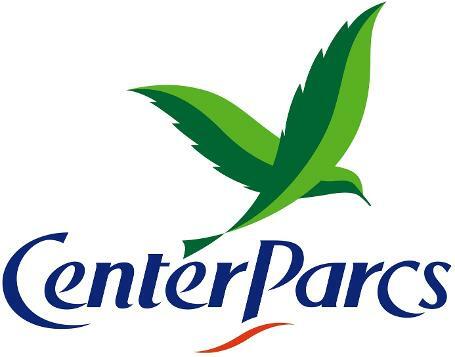 Centre Parcs Have 4 Stunning Village Locations Across The UK Called Whinfell Forest, Sherwood Forest, Evleden Forest & Longleat Forest. Each Location Is Set In 400 Acres Of Beautiful Forest With Lakes & Streams. Each Village Has A Wide Range Of Restaurants, Cafes & Shops. PLUS There’s Over 200 Indoor & Outdoor Activities Including The Subtropical Swimming Paradise To Keep Your Whole Family Entertained During Your Holiday. 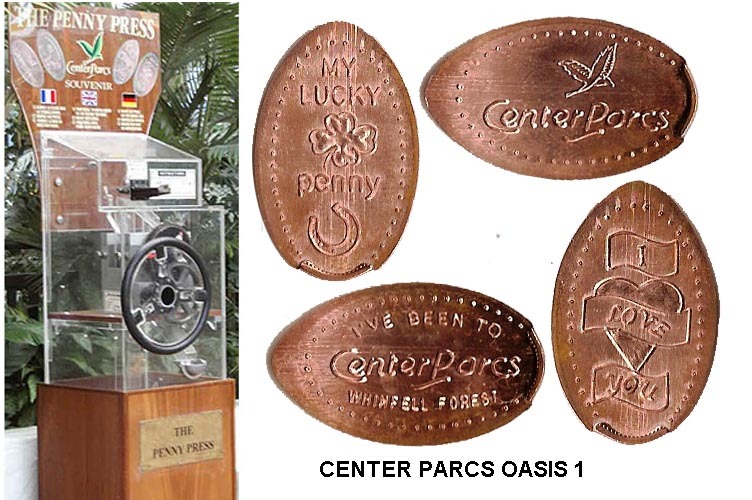 The Whinfell Forest Center Parcs Have 2 Machines With 4 Different Pennies But 8 Different Designs. 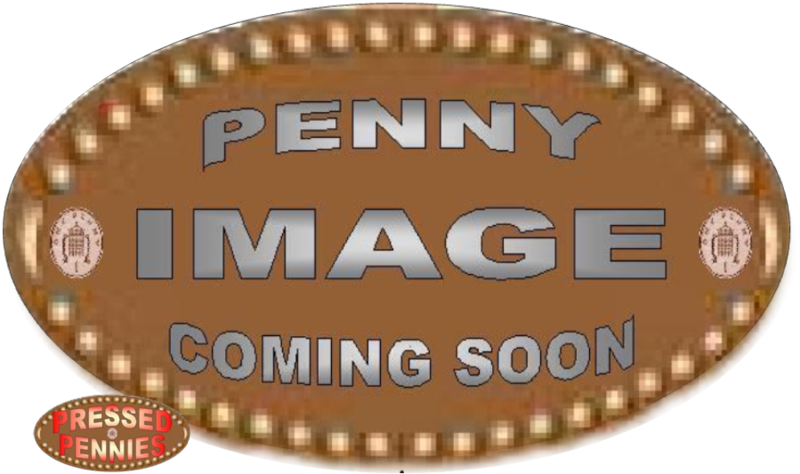 The Penny Press Machine Is Inside The Butterfly Building Outside The Green Room. 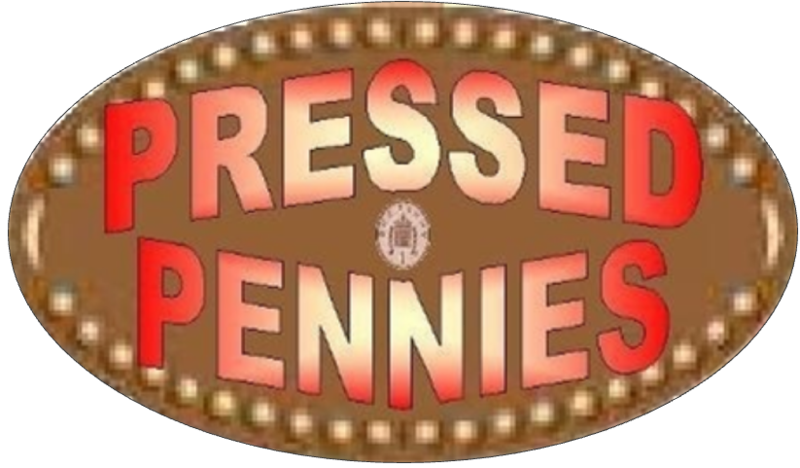 The Penny Press Machine Is Inside The Sports Hall Building Underneath The Cafe. 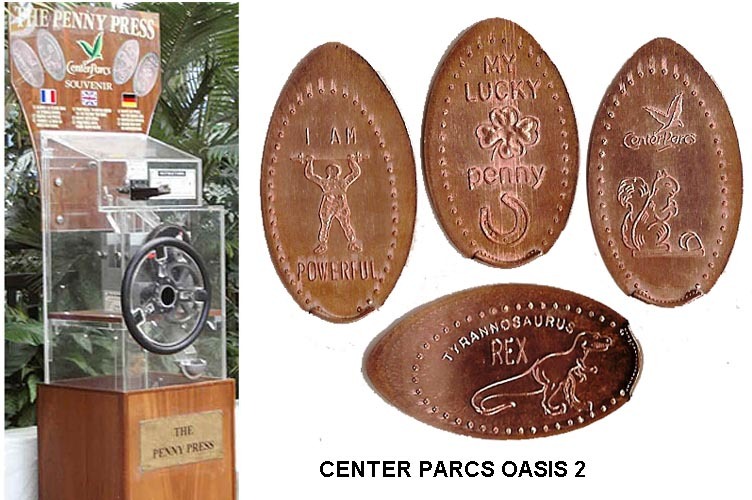 The Penny Press Machine Was Inside The Sports Hall Building Underneath The Cafe. Cost £1 & 1p.